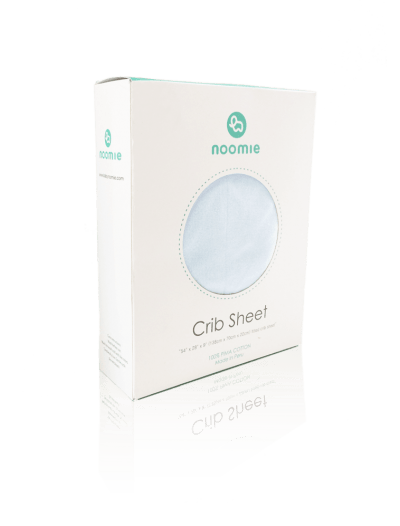 Shop baby boy fitted crib sheets from Baby Noomie to discover the coolest bedding for your little man’s bedroom. 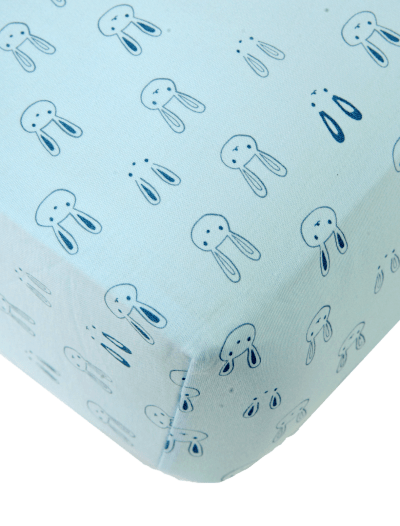 We offer baby boy sheets in several modern designs and colors that are certain to look spectacular in any nursery. 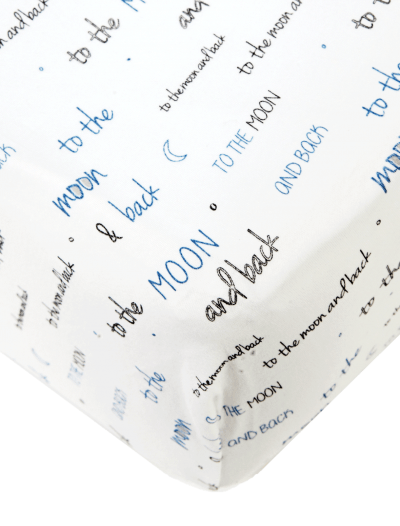 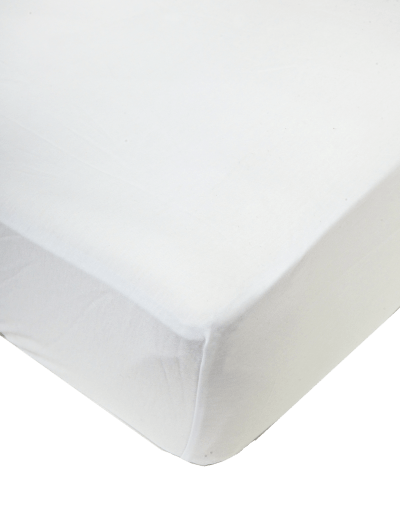 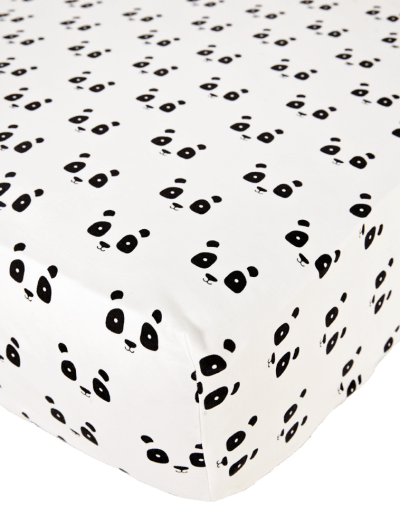 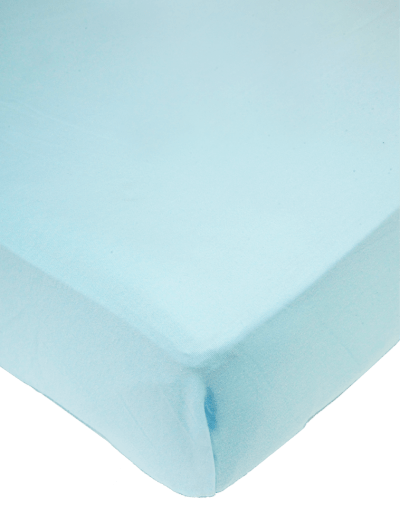 We make our baby boy sheets out of luxurious Pima cotton, the finest material in the world—and it’s the gentlest for babies, kids, and even adults. 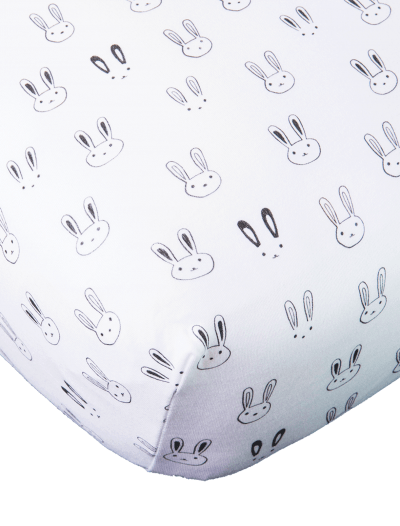 It’s soft and hypoallergenic, making it a preferred choice for parents who want the best for their little one. 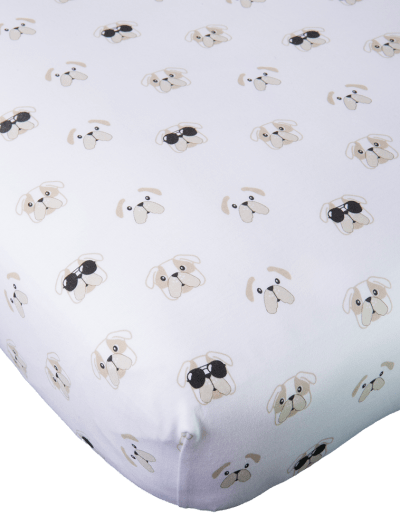 Little boys and girls deserve maximum comfort. 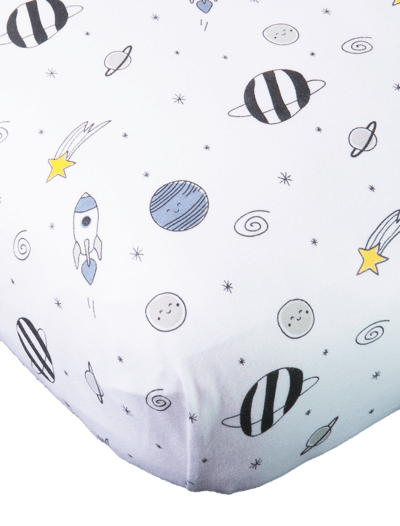 Select from Baby Noomie’s baby boy fitted crib sheet collection today!